I think what I can do with the box"
Note: Clients’ needs and wants may include saving time and money while creating an environment that is productive, energising, rejuvenating, stimulating or relaxing. 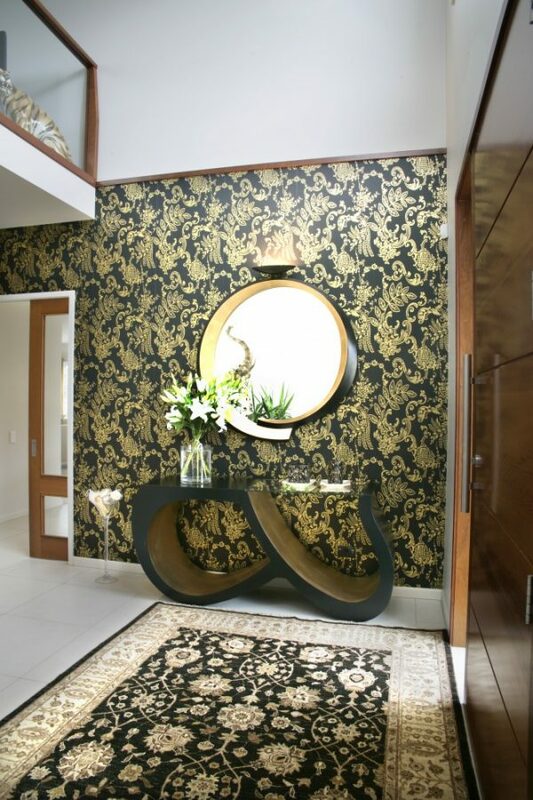 As a result of meeting people’s needs, Deborah Still Interior Design will flourish while not compromising on it’s values. 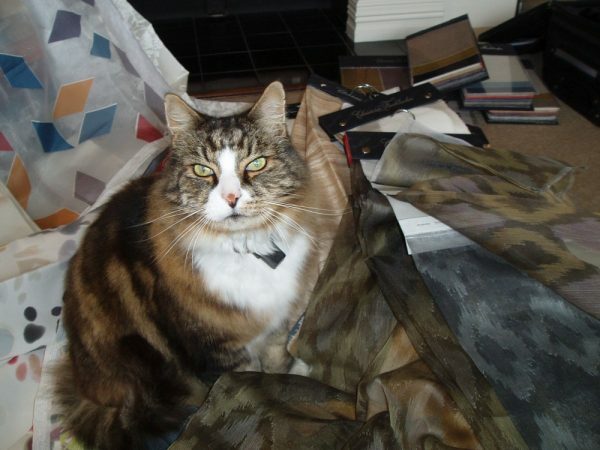 Here at Deborah Still Interior Design we pride ourselves on making your curtain purchasing experience as pleasurable as possible. To help you make an informed decision here are some of the important factors we feel makes using our workroom the right choice. The fullness of the fabric makes a big difference between a curtain looking full and luxurious when it is pulled across or skimped and lifeless.Here at Deborah Still Interior Design we allow 100% fullness in our quotes, unless you have specified to have less for some reason. The lining on your curtains is the main protector of your curtain fabric and an insulator to your room. If you use a cheaper lining it will deteriorate and leave your curtain fabric with no means of protection in no time. We use a thick blackout lining that may cost a little more but gives you a lot more wear, and will save the cost of relining at a later date. The way a lining works for insulation is to trap the warm air between the curtain and the lining, just as animal’s fur traps warm air to insulate them. Another way you may like to make your home even warmer is to use a bumph between the curtain and lining. This acts as an extra trap for the warm air. I liken it to dressing your curtains in flannelette. The finishing touches could be the holdbacks, or tiebacks, fringes, tassels, pelmets, swagg & tails, pinch pleating (which we still do the traditional hand sewn way). so please ask us for any information you may want on these. Deborah is passionate about making her designs accessible to everyone. She believes in constant evolving style and design based upon impeccable quality. Her work is underpinned by a coordinated fusion of clean lines and New Zealand colours. Headed by Deborah herself, her philosophy is to work personally with clients. 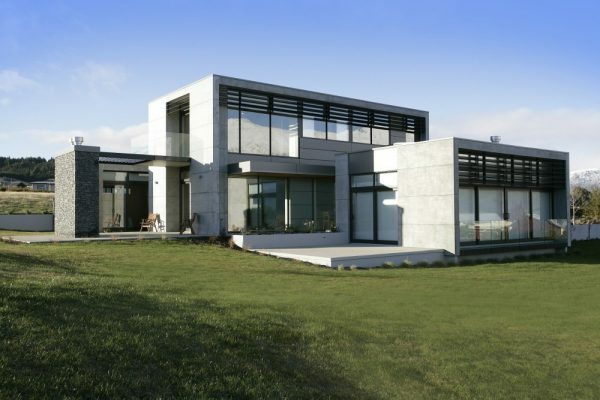 In working with her clients she has put her stamp on homes all over the New Zealand. 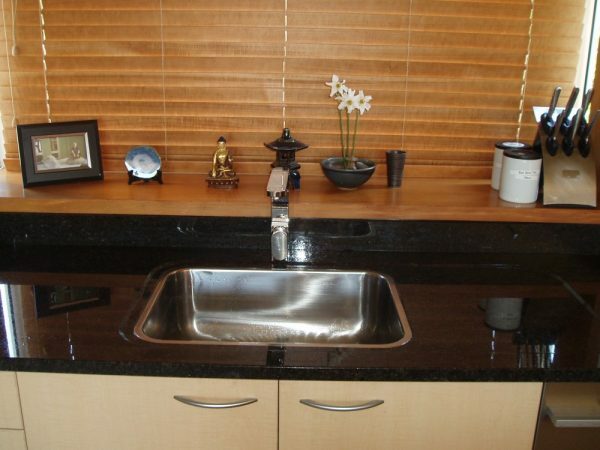 Her work includes commercial projects like hotels, motels, rest care facilities, and offices. 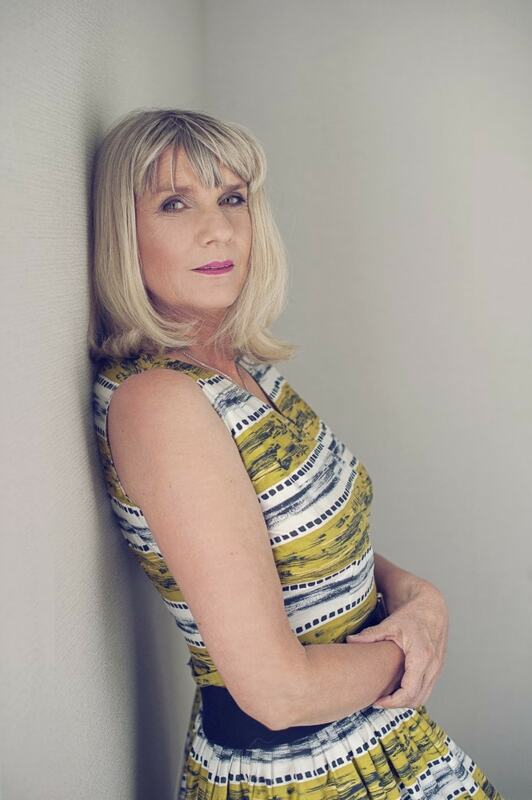 With over 30 years experience at the forefront of the New Zealand design industry, Deborah Still is one of the country’s most sought after interior designers. The Deborah Still Interior Design brand keeps true to its core values of high quality, simplicity and timeless elegance. 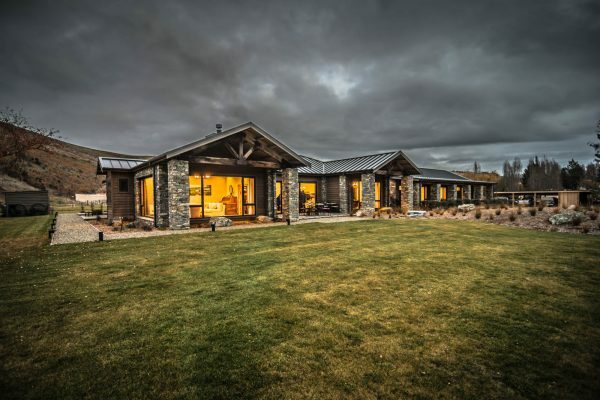 Whether the scope is a full renovation or simply to add finishing touches, Deborah provides project management and support throughout the process. 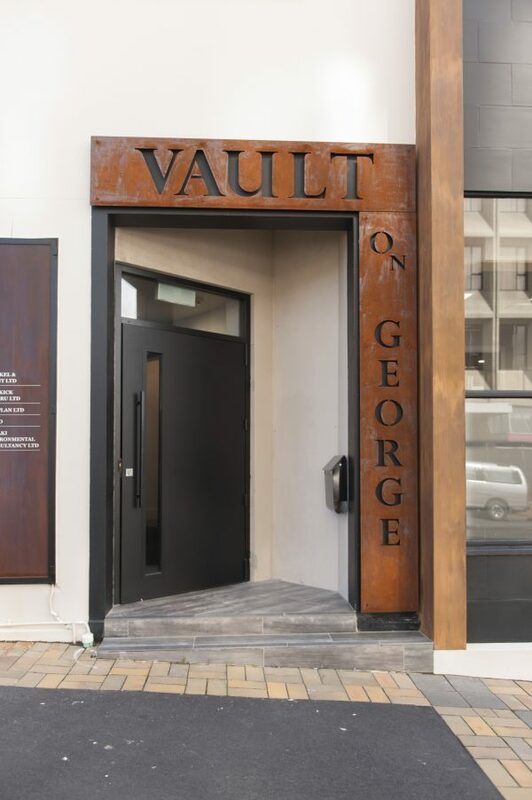 “When I originally discussed my concept for The Strand Veterinarian in Parnell, Auckland with Deborah she wholeheartedly embraced the project with an excitement and enthusiasm which equaled my own. 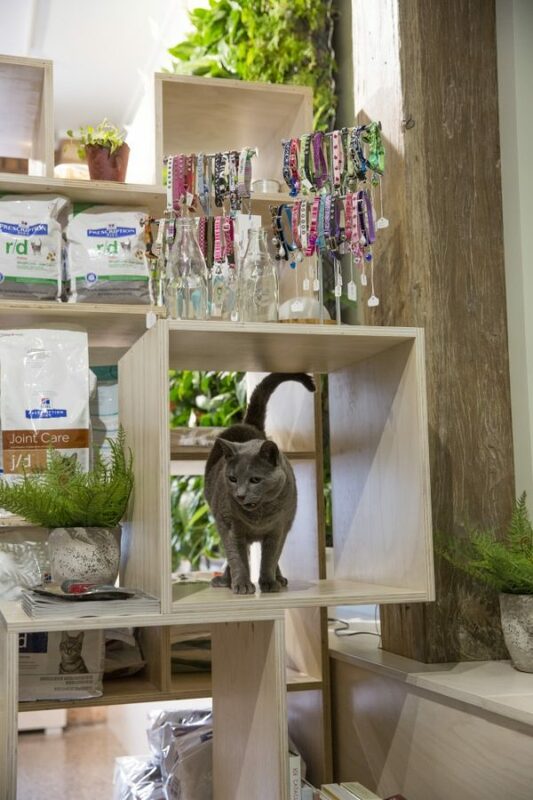 Now built and looking gorgeous my business is a small animal veterinary clinic with a distinct difference and everyone notices it-it really is the first of its kind in New Zealand if not the world. “It was such a privilege to work with Deborah. She made a real connection with us and we felt completely comfortable with her from the first visit. She is an expert and has such a depth of knowledge about colour, texture, style and design that she understood what we wanted and was able to make our choice easy. On first meeting, I was very impressed with Deborah’s professionalism and passion for interior design. Deborah arrived at Village at the Park with numerous ideas. After she left I felt excited about the project. Deborah prepared a series of concept/ sample boards for display which she shared with Village residents. During the meeting Deborah also sought input from residents about what was important to them. This gave residents early ownership of the project which was appreciated. The end result is stunning. Colours are bold and warm. 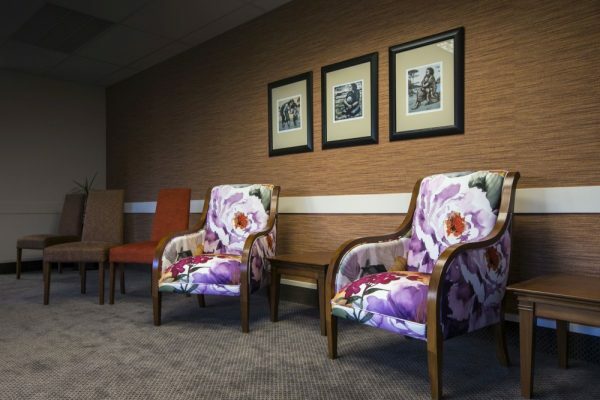 Wallpapers have impact and provide warmth to corridors and meeting rooms. The artwork has all been thoughtfully chosen by Deborah to reflect our diverse cultural diversity at the Park. Other artworks depict our local landscapes that make Wellington and New Zealand a special and unique country. 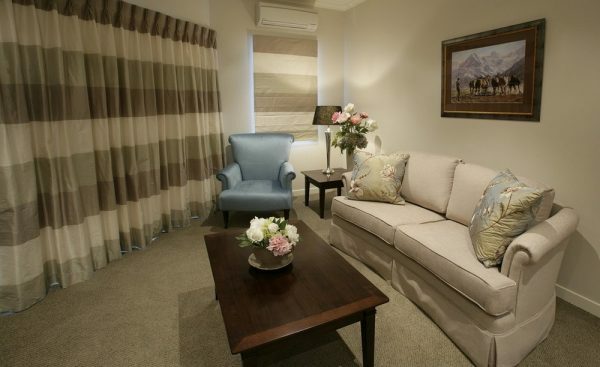 Soft furnishings are all beautifully presented and add finesse to the apartment décor. 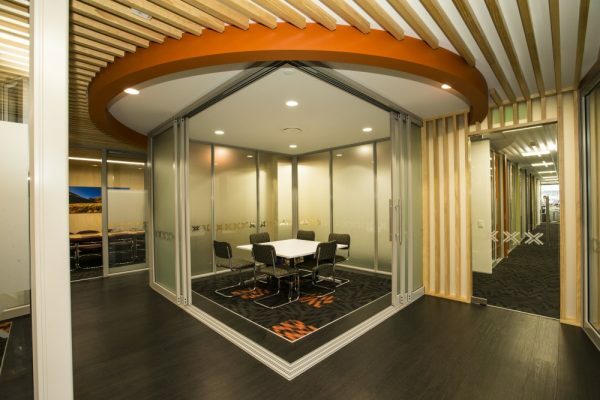 Furniture has been chosen to give individuality to different areas of the building – bright, bold and high visual impact. We are so delighted. The whole complex flows beautifully. I am so thankful that Deborah has been involved. I would have no hesitation in recommending Deborah for future work. 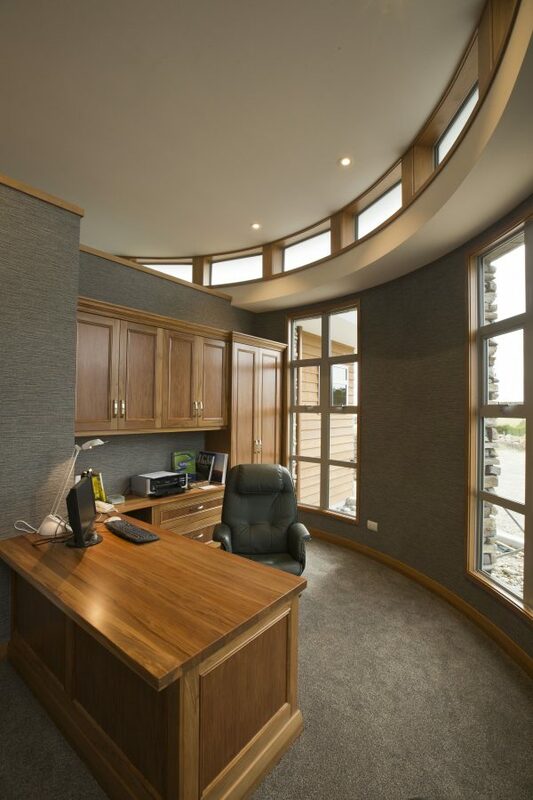 All aspects of the project were attended to on time, and everything was co-ordinated, and delivered on schedule, I would have no hesitation in recommending Deborah Still Design for any project. We really appreciate how determined Deborah was to ensure that we remained within our budget and she came up with creative solutions to ensure we achieved the look we desired. 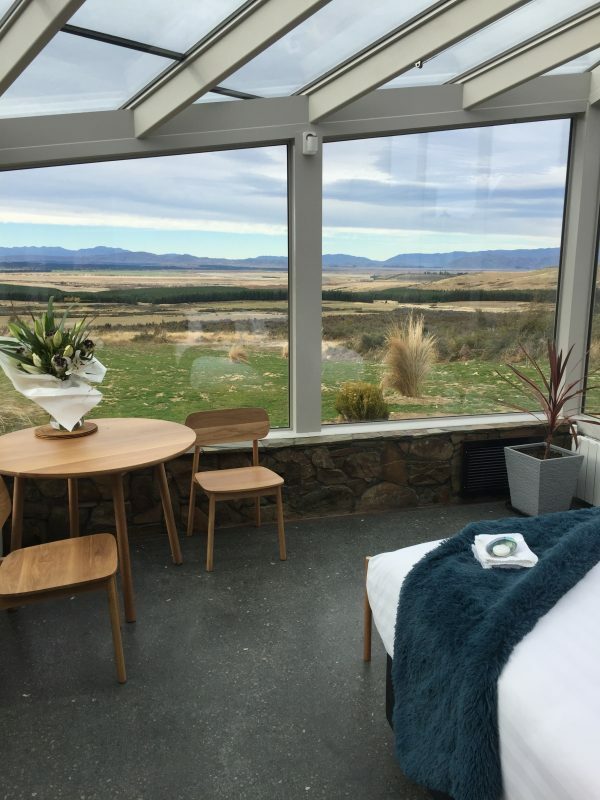 Deborah respected our need for practicality yet still enabled us to have a beautiful finished product that reflects our tastes as well as the needs of the guests and blends in beautifully with the dramatic landscape of the Mackenzie Basin. 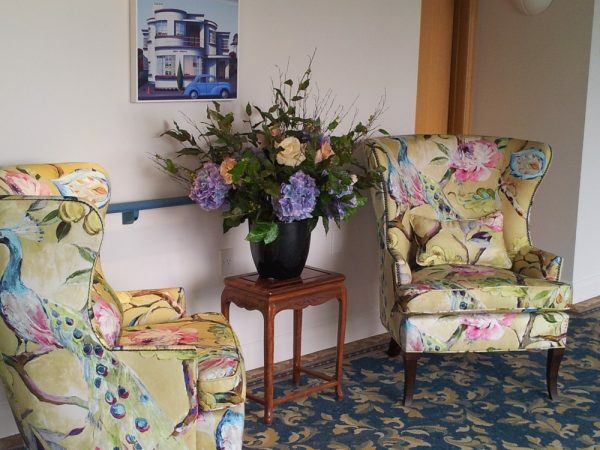 It is a true reflection of her talents that we have already received many comments already from guests on the beautiful interior of the lodge from the colour scheme to the wallpaper to various pieces of furniture – all of it positive. We could not have asked for better service from Deborah. Those expectations were exceeded. We wouldn’t hesitate to use Deborah’s services again and have no hesitation in recommending her to others. “The overall results are stunning and we are delighted with our home and the way that Deborah has helped transform the house to a home with her finishing touches. Alan and April Anderson. 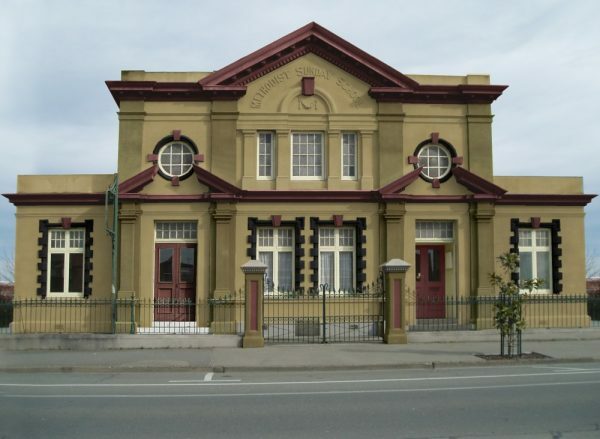 Oamaru. 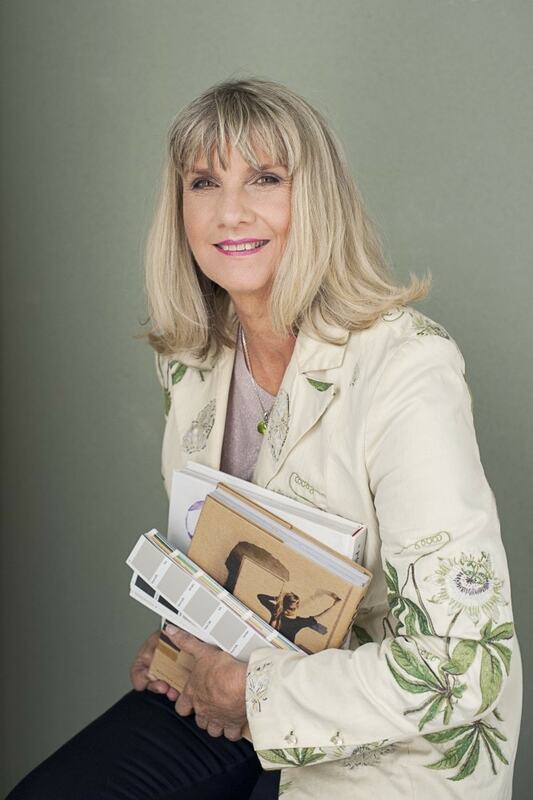 Contact Deborah Still Interior Design for a free measure and quote. Initial Consultation Is free of charge. Because each project is unique and individual the first time we meet there is no charge. This initial consultation gives us a chance to talk about the scope of your project and to prioritise your time and budget. 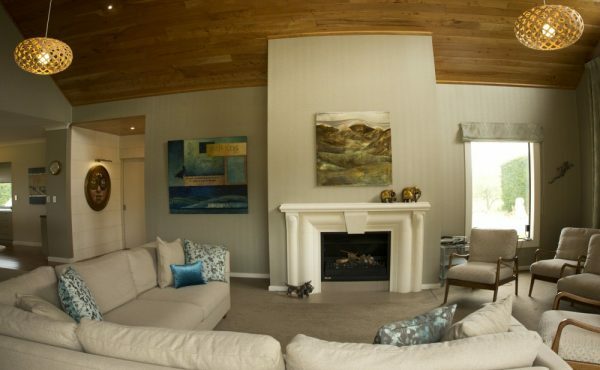 All the elements that make up your home are included in my colour schemes. 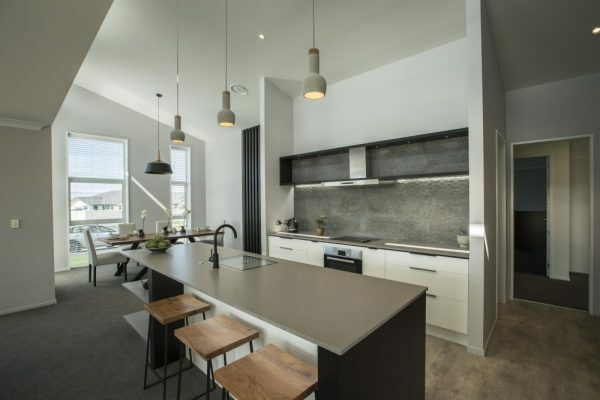 This may be choosing paint and wallpaper, window dressings, furniture and its placement, right down to the little details such and hardware and light fittings. I can also select building products, joinery, and flooring. I liaise with highly reputable trades’ people and my many years of project management experience ensure a seamless outcome. 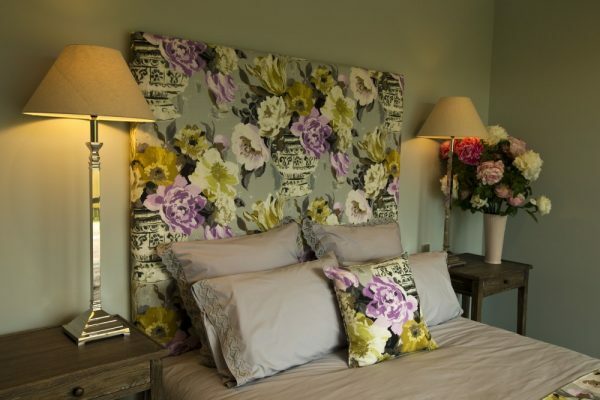 Finish touches: Making your rooms come feel harmonious and cohesive are vital, this is achieved with window dressings, blinds, rugs, cushions, bed heads and bedding. I also provide a free measure and quote for window dressings. My services are not confined to the interior. 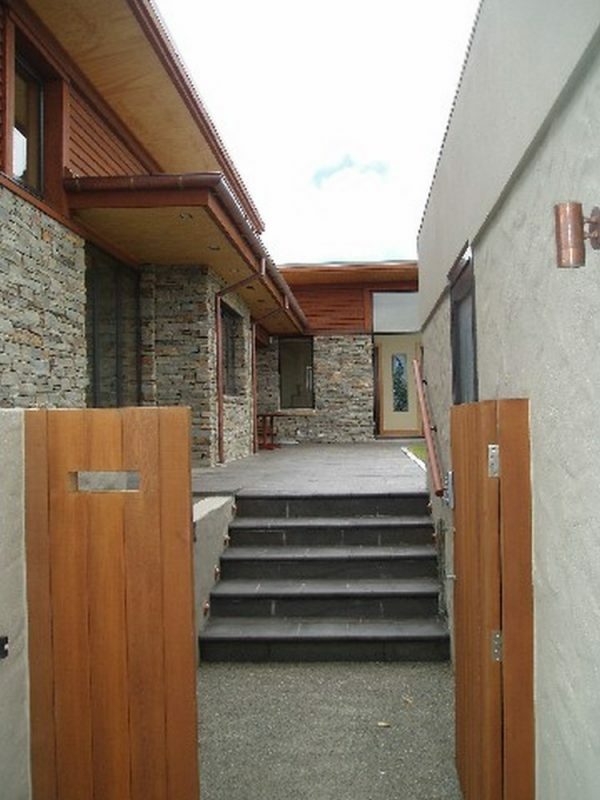 I provide exterior colour schemes to accentuate the positive features of your home or commercial building. 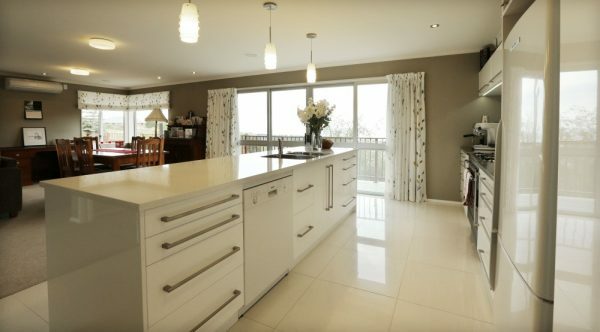 I work alongside many of the top New Zealand furniture manufacturers. 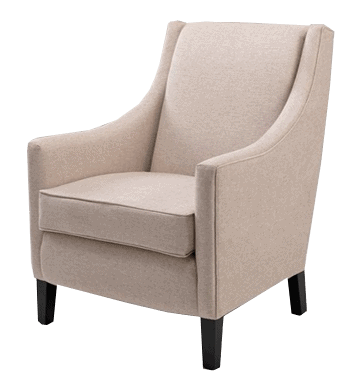 I work with my clients to choose all types of furniture, including sofas, arm chairs, ottomans, as well as shelving, side tables, dining suites and bed heads. 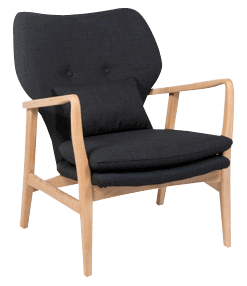 Each of these pieces can be made to your own specifications including choosing your own upholstery fabrics and colours. 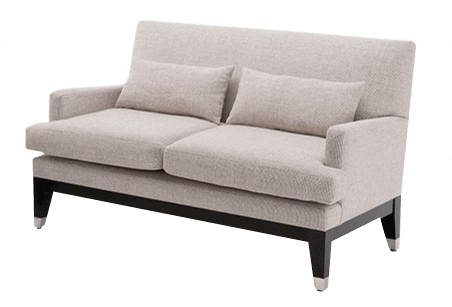 I also have a wonderful upholsterer who can recover that special piece of furniture to give it a new lease on life. Furniture placement ensures your room is utilising space and views to its maximum potential therefore I can also provide furniture plans before you make your purchase. Many of us enjoy the challenge of a DIY project. I have a large fabric room stocked with top designer fabrics, upholstery fabrics, cushions and wall-coverings all at greatly reduced prices. To discuss or view this room please make a prior appointment. 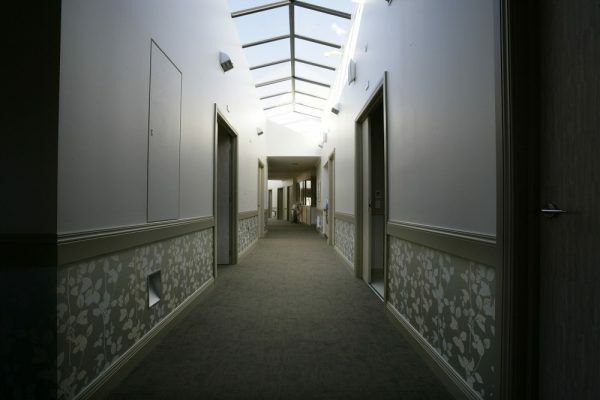 I have worked closely with hospitals, hospice, and aged care facilities as well as having clients who may live with a disability, and am aware of the needs that may arise when designing for these clients. For all enquiries please contact us. We look forward to hearing from you.